Author sheila365Posted on 03/19/2018 Categories Family, Food & Drink, Fun, inspiration, Life, RecipesTags 365 project, birthday, chocolate cake, guinness cake, photoblog, photography, recipeLeave a comment on Sláinte! Yesterday we helped Julie move into her new apartment. Then she joined us for dinner. I shouldn’t have, but I made a very decadent pasta dish, and we pigged out while watching The Princess Bride (for probably the tenth time). If you are craving a high-calorie, savory, down-home, soul-food kind of pasta dish. This is the one for you. Boil pasta per package directions, drain and set aside. In medium saucepan, cook & crumble italian sausage. Drain off fat. Return skillet to heat and add onion & garlic to sausage. Saute until onion is soft. Add tomato sauce, heat through and set aside. 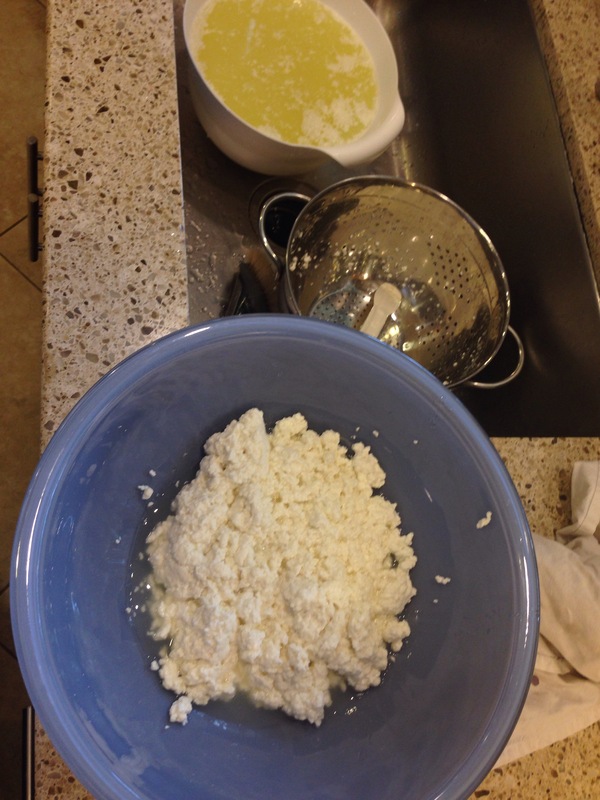 In large bowl, combine ricotta cheese, parmesan cheese, eggs, and half of the mozzarella. Fold in the cooked pasta to combine well with cheese mixture. Into a 13×19 pan, add half of the pasta & cheese mixture, spread evenly. Add half the sausage & tomato sauce mixture. Layer again with remaining cheese and sauce. Cover and bake in 350 degree oven for 20 minutes, until bubbly. Remove cover, add remaining mozzarella cheese and place back in oven for 5-10 minutes, until cheese is melted. Sprinkle with chopped basil and serve. Makes enough to feed an army. Author sheila365Posted on 01/21/2018 Categories Family, Food & Drink, Life, RecipesTags 365 project, dinner, pasta, photoblog, photography, recipe, sausage and penneLeave a comment on Dinner and a movie. The hummingbird feeders are getting quite a lot of traffic these days. Between the bees, the hummers and the finches, they’ll empty one of these in a day. I had just refilled this feeder and by the time I got back into the house, these two had already stopped for a drink. Bring to a boil for several minutes. Let cool completely. You can refrigerate any extra for a week or so. Probably shouldn’t leave in the feeder for more than a day or two. Author sheila365Posted on 06/16/2017 Categories Critters, Food & Drink, Life, Nature, RecipesTags 365 project, bee, hummingbird, hummingbird feeder, nectar, photoblog, photography, recipeLeave a comment on The birds and the bees. In honor of the 2017 Chinese New Year, the Year of the Rooster, I whipped up a little chicken stir fry. Delicious. Combine corn starch, soy sauce and chicken broth in large bowl, and stir until smooth. Add ginger, garlic and pepper flakes to liquid and stir. Marinate sliced chicken in this mixture for at least 30 mins. Stir occassionally. Place wok or saucepan over medium heat. Add 1 T oil and saute onions, mushrooms, broccoli and water chestnuts, stirring, until tender (5-7 minutes). Empty these cooked veggies into a clean bowl and set aside. Add 1 T oil to wok/saucepan and add chicken slices, reserving liquid marinade until a bit later. 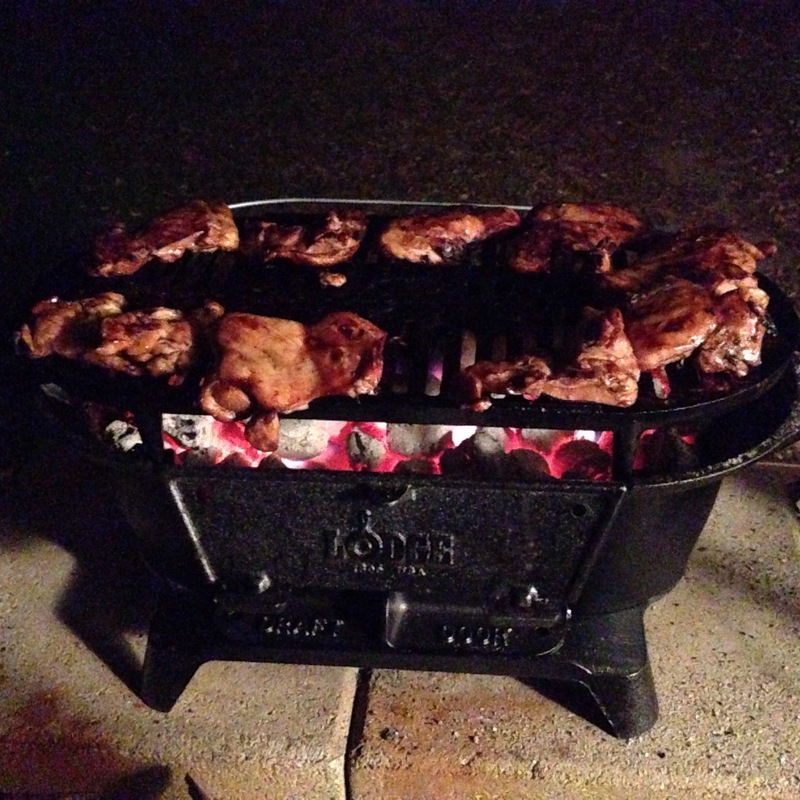 Brown chicken 2-3 minutes per side. Add remaining liquid marinade and veggies back to wok/saucepan, bring to a boil, and simmer for 5-7 minutes, stirring occassionally, to allow sauce to thicken. Add more/different veggies, cashews, or other favorite ingredients, to taste. Author sheila365Posted on 01/29/2017 01/29/2017 Categories Food & Drink, inspiration, Life, RecipesTags 365 project, chicken stir-fry, chinese new year, cooking, photoblog, recipes, year of the roosterLeave a comment on Year of the Rooster. I used a recipe from Southern Living‘s “Christmas at Home” 2009 special issue that I’ve had for years. Beat butter at medium speed with an electric mixer until creamy. Gradually add granulated sugar, beating well. Add egg and vanilla, beating well. Combine flour and salt. Gradually add to butter mixture, beating until blended. Divide dough in half. Cover; chill 1 hour. 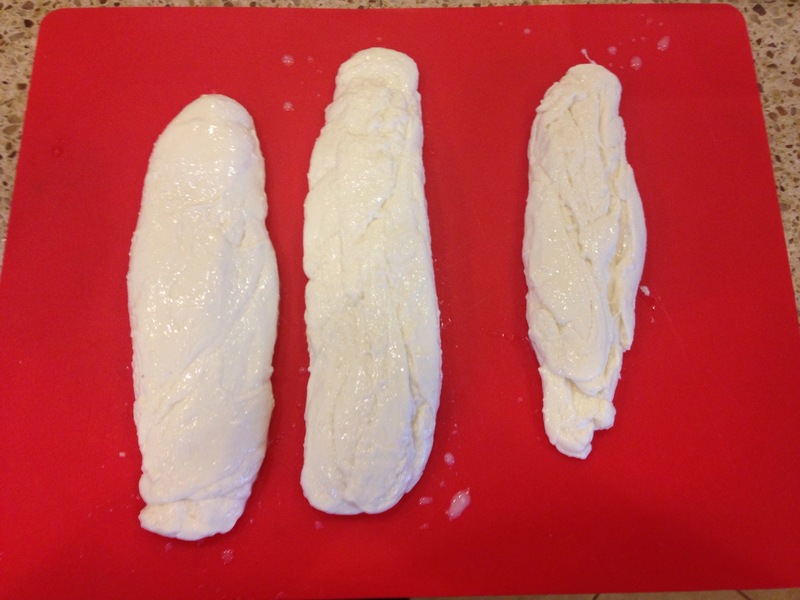 Roll each portion of dough to 1⁄8-inch thickness on a lightly floured surface. Cut with desired cookie cutters. Place on parchment paper lined baking sheets. Bake at 350° for 12-14 minutes ( 14 worked perfect in my oven) or until edges of cookies are lightly browned. Cool 1 minute on baking sheets, then remove to wire racks to cool completely. Add glaze (recipe below) and sprinkles (while glaze is still wet). Leave flat until completely dry (this took quite a while for me). Stir together powdered sugar and hot water until smooth. If desired, divide mixture, and tint with food coloring. Spread on cookies with spatula or dip, whatever works best for you. Author sheila365Posted on 12/14/2016 12/14/2016 Categories Food & Drink, Fun, inspiration, Projects, RecipesTags 365 project, baking, Christmas, cookies, photoblog, photography, recipe, sugar cookie2 Comments on Cookies, baked & decorated. Garbage-pail pasta before & after. Pre-cook pasta in salted water. Save the pasta water to use it to thin the cream sauce later, if needed. I use a 4-5 quart saute pan/pot to make the sauce, so that it is big enough to hold both the sauce and the cooked pasta when it is added later. Saute onion, garlic and mushrooms in olive oil over medium heat, until soft. Add in the pre-cooked chicken, salt & pepper, and stir for another few minutes til chicken is warm. Add flour and stir, to coat meat and veggies (this will help thicken the cream sauce later). Add half & half and stir until sauce begins to thicken. Add small amounts of pasta water if sauce gets too thick. Stir in parmesan and spinach, for a minute or two. 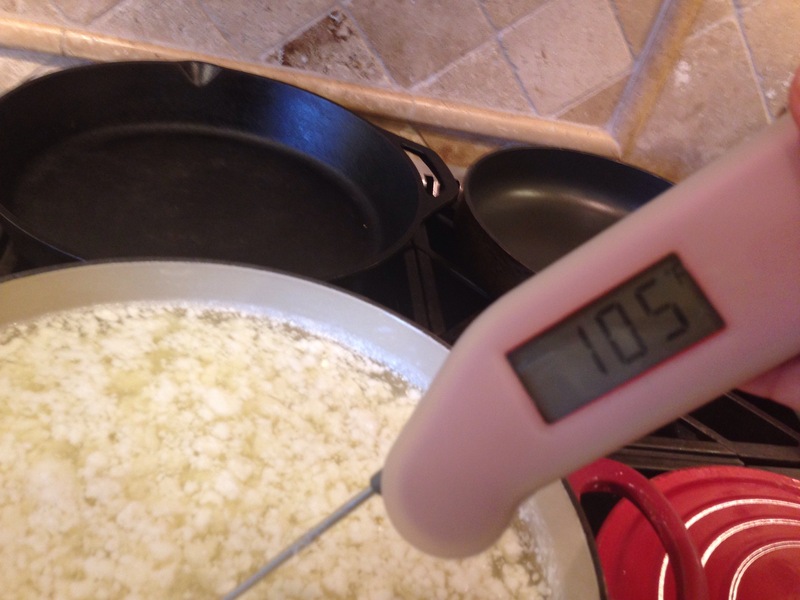 Then turn off heat under sauce. Add drained, cooked pasta to the sauce and stir. Not bad. This dish would easily serve 4. Next time, I’d add more mushrooms. Author sheila365Posted on 09/07/2016 Categories Food & Drink, inspiration, RecipesTags 365 project, garbage pail pasta, photoblog, recipeLeave a comment on Garbage-pail pasta before & after. During our visit to Seattle, my niece made ice cream sandwiches for dessert. They were delicious, so I had to try making them when we returned home. If you like lemon, and you like ice cream, you must try these. Put all ice cream scoops together in a single bowl. Add lemon curd and stir well. I used a stiff spatula to blend. Do this relatively quickly, before ice cream gets too soft. Place 4 cookies on flat baking sheet. Spread a scoop of the blended ice cream onto each cookie. Lightly place another cookie on top of each. Place in freezer for several hours. Author sheila365Posted on 08/09/2016 Categories Family, Food & Drink, inspiration, Life, RecipesTags 365 project, lemon ice cream sandwiches, photoblog, recipeLeave a comment on Lemony goodness. I’m going to have to learn to tell these guys apart. Mix 4 parts water with 1 part granulated sugar in a saucepan and heat until sugar is dissolved and the mixture reaches a light boil for a minute or two. Let cool before filling feeders. Author sheila365Posted on 04/20/2016 04/20/2016 Categories Critters, Food & Drink, Nature, RecipesTags 365 project, hummingbird, hummingbird nectar, photoblog, photography, recipeLeave a comment on And another. I’ve crossed off another project from my growing wanna-do list in my head this weekend. As you may have come to know through this blog, we like to make homemade pasta. A lot. Spaghetti, fettucine, ravioli, waddevah. It’s the food of the gods. Over the holidays, I ran across a fresh pasta hanger on Amazon and it looked so simple and easy to make, that I refused to put it in my cart. We have a gynormous wood shop out back. So I did a little recon and found what I needed already in the shop and… voila! Ye olde pasta hanger. I made it without glue, so I can take it apart to store easily in the cabinet. Wrap dough ball in saran wrap and let sit at room temp for 30 mins or so. Afterwards, I cut the dough ball into 3 equal-ish sided pieces, ready to put through the pasta roller. I used our Kitchen-Aid roller, starting on setting 1 – ending on setting 5. Rolling and dusting the dough with flour several times on each setting. After rolling each of the three balls into a sheet at setting number 5, I cut each in half. I found that each of my six pasta sheets ended up making about 2 ounces of pasta – a serving. So 3 eggs + 2 1/4 cups of pasta yields approximately 6 servings. Then I threw the pasta into a pot of boiling water. I sauteed the other bits in a skillet with some olive oil and I let the flavor develop. Author sheila365Posted on 02/02/2016 02/03/2016 Categories Food & Drink, Fun, Life, Projects, RecipesTags 365 project, homemade, pasta, pasta hanger, photoblog, photography, recipe2 Comments on How’s it hanging? We roasted a whole chicken the other day and I took both cooked breast pieces and transformed them into a magnificent, mouthwatering curried chicken salad. Here’s more or less what went in. It made 2-3 cups of chicken salad. Mix well so everything is coated with yellowy goodness. Then put it in the fridge – for several hours before serving, to make the flavor pop. Be patient, it’ll be worth the wait. By the way, the baguette came from Baguette House over on North Lamar. They make the best baguettes I’ve ever tasted. Hands down. Go get you some. Author sheila365Posted on 01/30/2016 Categories Food & Drink, inspiration, Life, RecipesTags 365 project, Austin, baguette, baguette house, curried chicken salad, curry, photoblog, photography, recipeLeave a comment on Currying f(l)avor. The recipe I used is here. And it is a good one. My additional notes with pics below. I ordered some citric acid powder and Fromase rennet tablets (vegetable-based) from my trusty Amazon account. 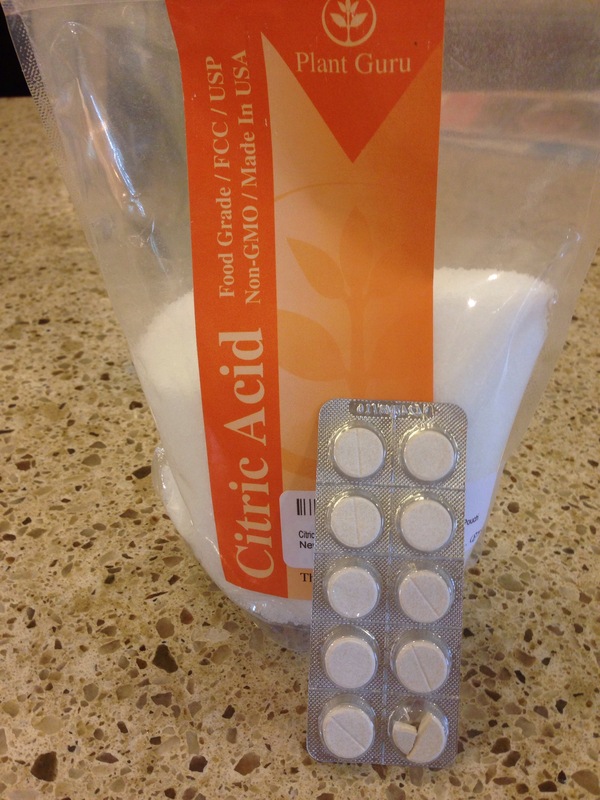 1 1/2 tsp citric acid powder dissolved in 1 cup of cold water. I used bottled spring water, since chlorinated water is a no-no. Set aside. 1/4 tablet Fromase rennet dissolved in 1/4 cup bottled spring water. Set aside. 1 gallon whole milk. Homogenized but NOT Ultra High Pasteurized (UHP) – another no-no. I used HEB-brand whole milk, and I will again. Pour milk and diluted citric acid unit a 5-quart or larger stainless steel or ceramic NON-REACTIVE pot. Stir well. Aluminum or iron are bad… from a cheese-making perspective. I have a Le Crueset enamel-over-cast iron dutch oven that was a good size, and the enamel ensures it won’t interfere with the citric acid / milk reaction. Raise heat, slowly, to 90 degrees Farenheit. Remove from heat. Add diluted rennet solution and stir, most lightly, for 30 seconds. Cover and don’t disturb for 5 minutes as the curd sets and starts to separate from the whey liquid. The consistency of curds you’re going for is soft tofu-ish. After 5 minutes, mine wasn’t very solidified, so I covered again and let sit for another 3 minutes. Uncover and make 1″ x 1″ cuts from top to bottom. I used a stainless steel cake frosting spreader. Return to low heat, stirring lightly, until temperature is 105 degrees farenheit. Remove from heat and continue stirring for another minute or two. 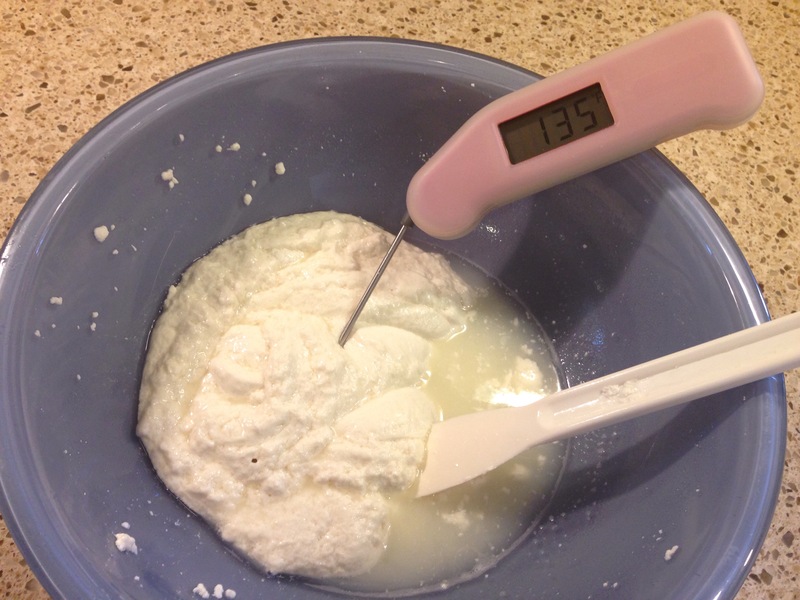 The curds start separating from the liquid whey and will want to begin to clump together. 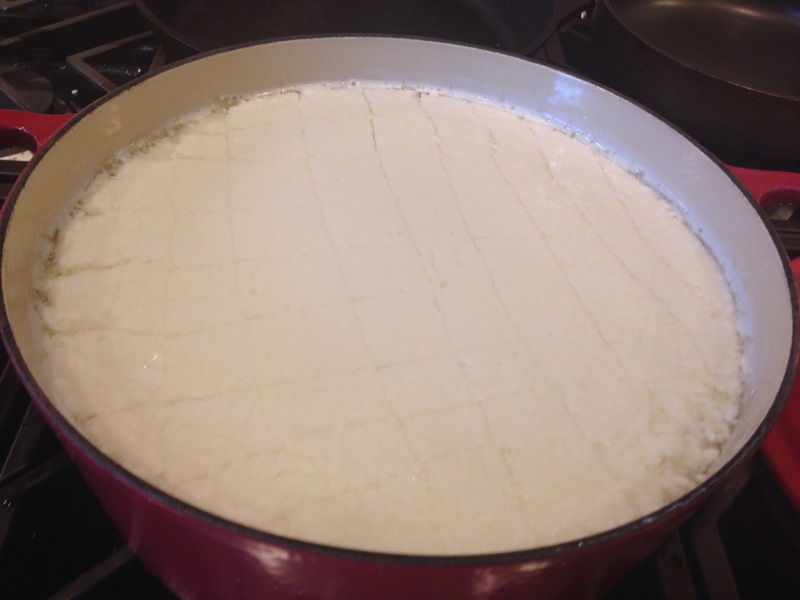 Separate curds from whey. I used a stainless steel colander on top of a large plastic bowl, and a stainless steel scoop. 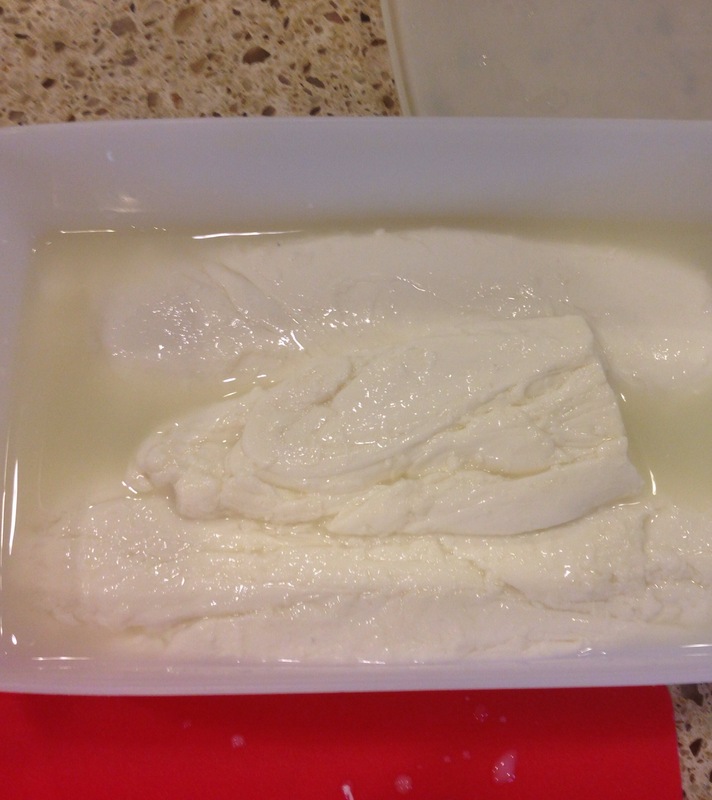 The picture below shows the remaining whey at the top, and the glass bowl of almost-mozzarella curds in a microwavable bowl at the bottom – ready for the next step. Heat in microwave in small bursts, measuring temperature, and stirring in between bursts, until mixture reaches 135 degrees farenheit. My microwave is pretty strong, so I used 20 second intervals of heating, and then stirring, until it reached 135 degrees. Strain off remaining whey. Begin kneading (like dough) and stretching, alternating, until mixture becomes cohesive and stringy. I forgot to add the kosher salt until after the cheese got to the ball stage. So, this attempt yielded stringier portions than I had imagined. But it held together alright. Next time, I will use less salt than called for in the recipe (I’ll try 1/2 tsp next time). I formed my first batch into 3 loaf-ish shapes. And then I put in a container with part whey liquid / part water and covered in the fridge. 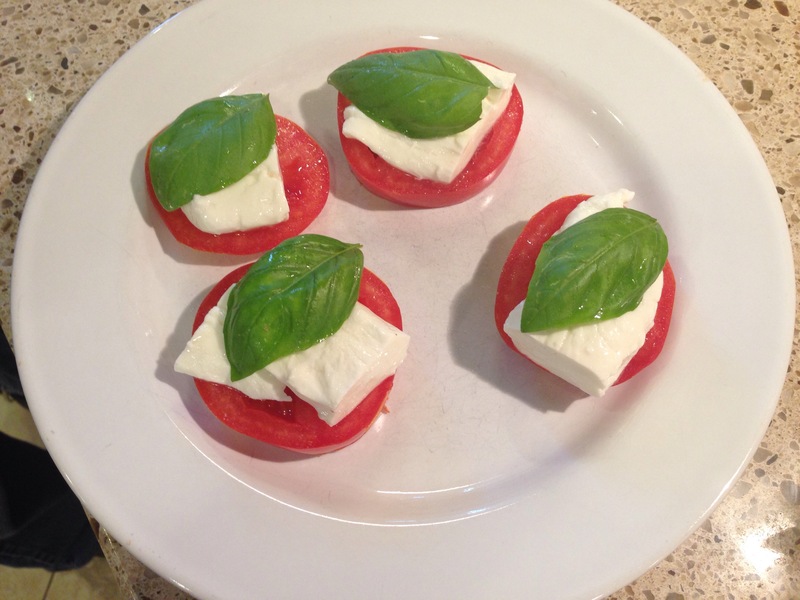 First taste… caprese salad…. delicious! I’m going to get another gallon of milk proto! I’m hooked. Author sheila365Posted on 11/07/2015 11/08/2015 Categories Food & Drink, Fun, inspiration, Life, Projects, RecipesTags 365 project, cheese making, mozzarella, photoblog, photography, recipes4 Comments on Say cheese! I did a little research beforehand, googling a few recipes and how-tos. This is the one I picked to guide me, and pretty much followed it exactly. I made one modification – I detest frosting-in-a-can, as its main ingredient is partially hydrogenated fat. I bought a powder mix instead – which was basically powdered sugar, really. I just had to add butter and a bit of milk. And it worked great for the frosting. I mixed up half a box (i.e., about as much frosting to cover half a cake), on the advice of the how-to that I was following. And it worked fine. I bought pure white Wilton candy chips, and added food coloring. I have to say that the “dipping” phase is still a mystery to me. No matter what I tried, the candy coating was always the consistency of frosting. I tried both the microwave method, as well as the double boiler method. It was still very thick. So I couldn’t really “dip” the pops. I spun them through the coating and had to smooth with a knife most of the time. No matter, though, they turned out fine. 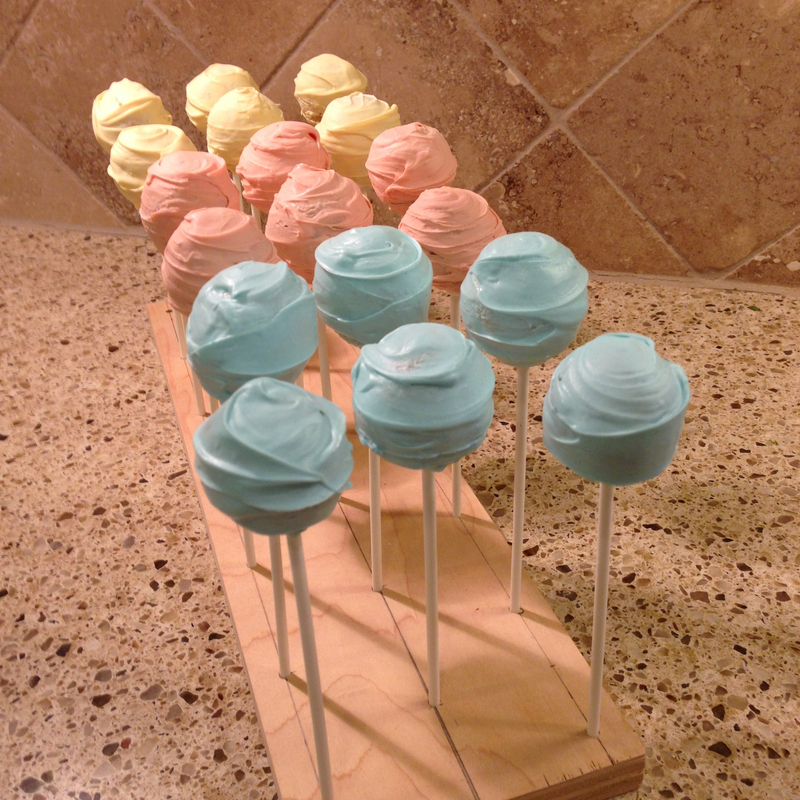 Some people recommend buying floral arrangement foam to use as a stand to hold your cake pops. I asked Monte to make me a few stands with wood scrap he had laying around in the shop. They worked great. Author sheila365Posted on 06/08/2015 06/08/2015 Categories Food & Drink, Fun, Projects, RecipesTags 365 project, baking, cake pops, photoblog, photography, recipes4 Comments on Sugar bombs.